ایسے کتنے ہی لوگ ہیں جو پچھلے رمضان ہمارے ساتھ تھے لیکن اب وہ اس دنیا فانی سے جا چکے ہیں۔ رمضان کا ملنا اللہ تعالیٰ کی ایک نعمت ہے جس سے ہمیں بھرپور فائدہ حاصل کرنا چاہیے اور اس مہینۓ میں عبادت، تزکیہ اور فکر کے ذریعے اپنے رب سے اپنا رشتہ مضبوط بنانا چاہیے۔ یہ کتاب، آپکے رب سے آپکا رشتہ مضبوط بنانے میں آپکی رہنمائی کرتی ہے۔ O fasting men and women, how today resembles yesterday! The days pass so quickly as if they are mere moments. We just welcomed and said goodbye to last Ramadhan. 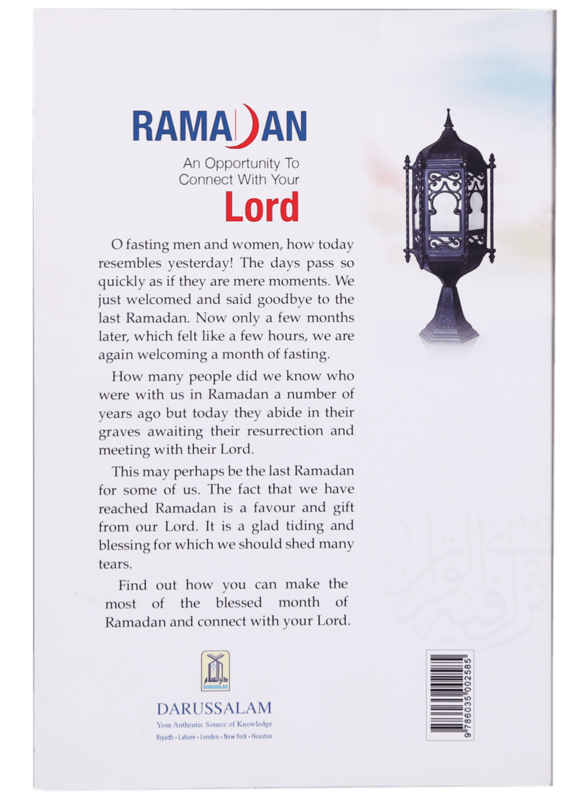 Now only a few months later, which felt like a few hours, we are again welcoming a month of fasting. How many people do we know who were with us in Ramadan a number of years ago but today they abide in their graves awaiting their resurrection and meeting with their lord. 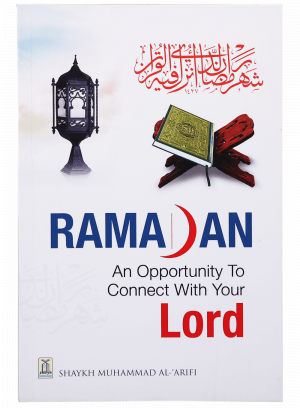 This may perhaps be the last Ramadaan for some of us. 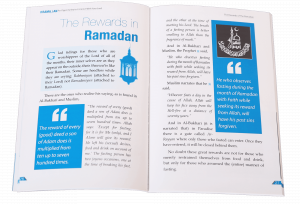 The fact that we have reached Ramadhan is a favor and gift from our lord. It is a glad tiding and a blessing for which we should shed many tears. 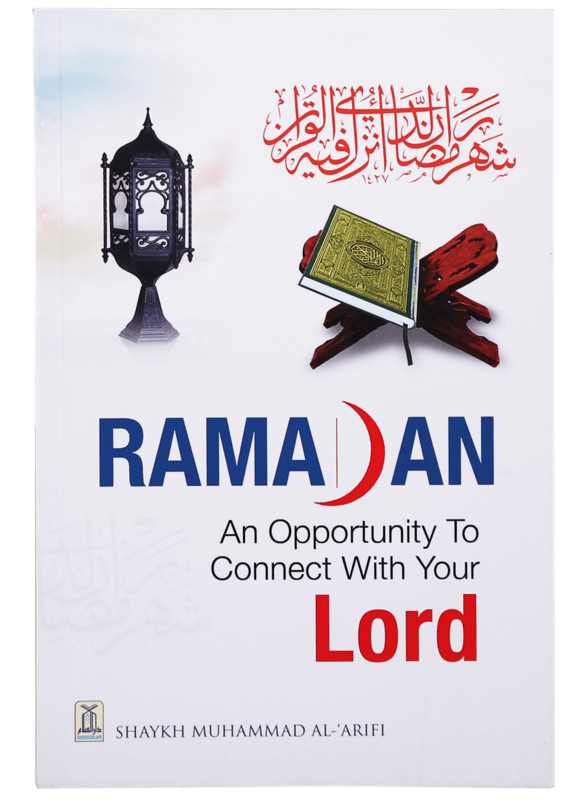 Find out how you can make the most of the blessed month of Ramadaan and connect with your lord.